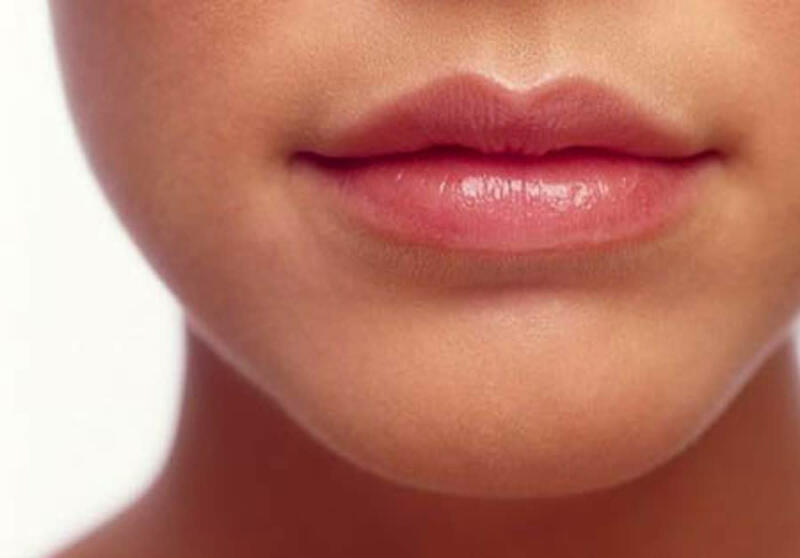 Hello, Luscious: Still Searching for a Conditioning Balm for Your So-Dry Lips? Super-dry lips still in need of an ultra-conditioning balm? This silky lip butter is packed with natural moisturizing goodness + zinc oxide. 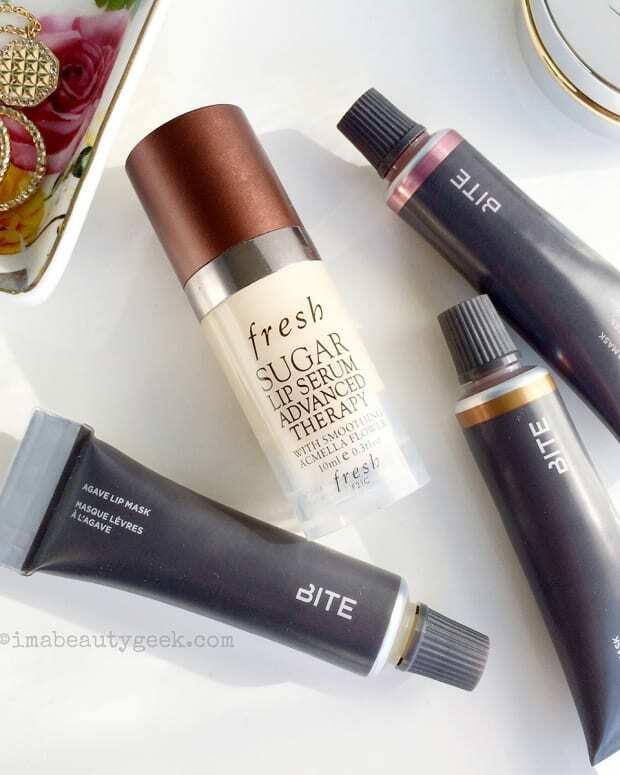 Soft, buttery lips still eluding you? Not in a belonging-to-someone-else, restraining-order kind of way? 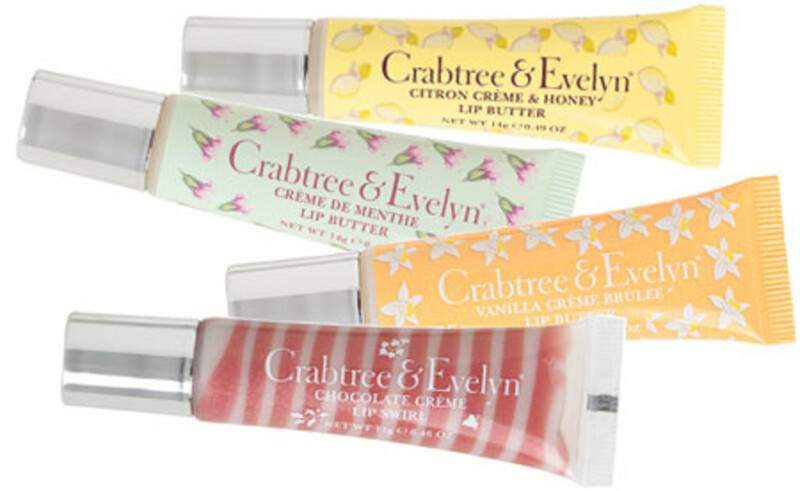 Meet Crabtree & Evelyn Lip Butter ($7.50 each). Launched earlier this year, the trios conditioning blend of shea butter, castor seed oil, lanolin, cocoa seed butter, mango seed oil, sunflower seed oil, and soybean oil has a silky, creamy gloss consistency that melts dreamily onto lips and lasts. "Ooh my," my lips sighed the moment I applied one. And a few minutes later, "Mine!" they said, just to make things absolutely clear. Available in Citron Creme & Honey, Creme de Menthe, Vanilla Creme Brulee and Chocolate Creme Lip Swirl (the US website lists Mulberry and Peppermint as well), the lip butters have become such a hit for Crabtree that new flavours are planned for every season. Another interesting point: zinc oxide, a natural mineral sunscreen, appears in the first third of the ingredients list. No SPF appears on the label, but zinc oxide is the best of the natural sunblock ingredients; it deflects both UVA and UVB. I&apos;m awaiting word on whether the balm contains enough zinc oxide to consider it protective (an all natural, strictly zinc-oxide SPF 30 sunscreen contains 21%, fyi), but I&apos;m still counting its presence as a plus. 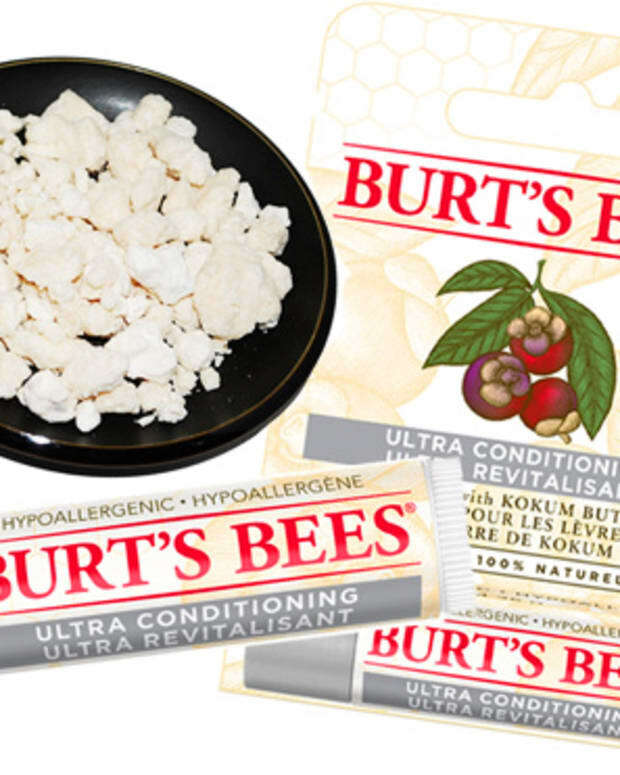 Have you had a chance to butter up with any of these yet? Crabtree & Evelyn Lip Butters are available at Crabtree & Evelyn stores and via crabtree-evelyn.com, and crabtreeniagara.ca.